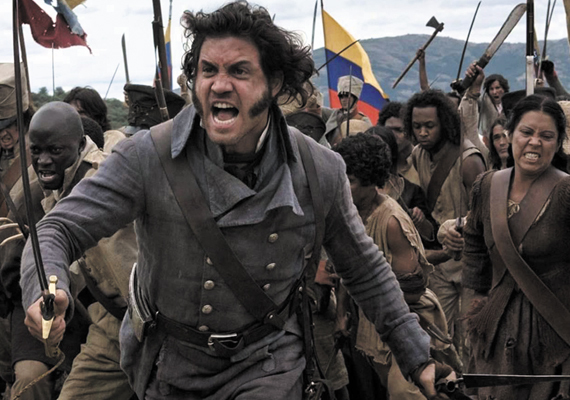 What I found interesting while watching the film “Libertador” (The Liberator) starring Venezuelan actor Edgar Ramirez, was that after all that Simon Bolivar and the men he worked with to achieve freedom from Spain, was that he never achieved his true goal of the Gran Colombia. 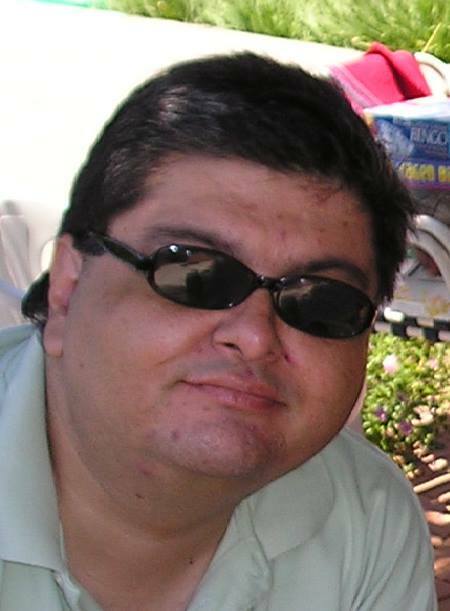 Like the founding fathers of the United States, Bolivar came from the merchant class and was a land owner. His greatest challenges came, not on the battlefield, but were political. His inability to set up a government that encompassess a whole continent, became illusive, and that my be because of a lack of structure that the United States worked out during the creation of the United States Constitution. Below we examine bicameralism and how the founding fathers in North America crafted this system. One of the greatest fears that the founders of the United States had was the abuse of power. After breaking free from what they considered the tyranny of rule by a monarchy, they decided to distribute the reins of power between the Executive, the Judicial, and the Legislative branches, the latter, also known as Congress. The goal was to ensure that laws would not favor one branch over another. They took the concept one step further when they also split the legislature into two bodies, or into two houses. In spite of endless debates and apparent gridlock in moving proposed legislation from bill to law quickly, and efficiently, we spare ourselves the potential of having our basic human rights crushed. The United States Constitution specifies in Article 1 Section 1 the creation of these two houses. Section 2 describes the framework for the House of Representatives while Section 3 describes how to set up the Senate. Sections 4 – 6 describe the maintaining and elections of the two houses. Section 7 outlines the creation of laws for the people, while Section 8 – 10 provide for what powers that are in domain of the Legislature and not the states. In providing the framework for this system, the natural outcome is a body that represents the people of this country by demographic, political party and by socio-economic values. Although not perfect, this work in progress evolves with the changing attitudes of the populace influenced by changes in technology, culture, morality, and scientific shifts that come as human awareness evolves. 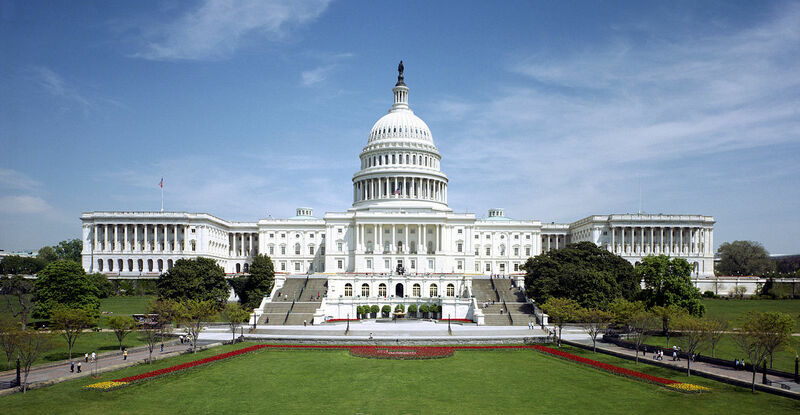 We refer to the Legislative Branch of the United States government as a bicameral system. Our language today is somewhat removed in time and culture in that the roots of one our governments most outstanding body is obscure. To get at the meaning of the word “bicameral,” one needs to dissect the word cameral. The first reaction is to see the very familiar word “camera.” Reviewing the word camera and its various forms, the one we use today referring to the box like objects that we have been recording images for over one hundred and seventy years comes from the Latin term, “camera obscura” meaning dark room or chamber (See: Ayto, John. Online Etymology Dictionary. The word chamber is important as the word “room” or “chamber” is referring to a place where one meets. Today, we have two chambers where our two legislative houses meet and while representing both the citizens at a local level and the citizens at the state level. The two houses of Congress feature structures unique to each of their houses. Some examples include exactly whom each member of congress represents depending on which house the representative is from, the elections of Senators and Representatives occur at different frequencies, minimum ages and citizenry requirements are different for Senators and Representatives. The structure of how the two chambers are also different. The smaller Senate has fewer restrictions in how they go about conduction themselves as they review and establish laws for the country. While the House, being larger established for themselves more guidelines of timing and setting up of committees etc. The House wants a majority of its members to agree in order to act, while the Senate must be unanimous. Some of the less tangible features of each house tend to be toward the amount of personal staff, media coverage, and prestige each chamber may have over the other. There are 100 Senators, two for each state represented in the Senate. Each Senator is accountable to all members of their home states. In spite of the population of any particular state, that state has an equal voice in the Senate. On the other hand, the population of a state determines the number of Representatives in the House of Representatives. The number of districts in a state is determined at the national level based on the Federal Census, while each state can determine who resides in which district. Ideally, the framers of the Constitution were looking to provide not only a system of checks and balances, but also create a level playing field for the former smaller colonies like Rhode Island and Delaware. As the country grew and new, but less populated states joined the union, although they may have very few seats in the House of Representatives, and therefore less of a voice, they do have their two representatives in the Senate. The term for members of the House of Representatives is two years; the possibility of failing to retain their seats in the House is highly possible. The framers of the Constitution did this intentionally in the hopes that the representative will be in closer accord with the voice of their constituents. This also means that the voice of the people may change often and may not reflect a longer-term vision for the country. In 1787, James Madison expressed his feeling about the House of Representatives in having two terms and the need to please their voters, “were liable to err also, from fickleness and passion.” In mitigating this possibility, Madison proposed, “A necessary fence against this danger would be to select a portion of enlightened citizens, whose limited number, and firmness, might seasonably interpose against impetuous councils.” Senator’s serve a six-year term before their next election cycle, the opportunity to see a longer vision and limit the pace at which the bills become laws. (See Madison, James. (June 26 1787). The Debates in the Federal Convention of 1787. Is the system that the framers of the Constitution laid out for Congress effective? It is certainly not efficient, however, the goal the founders had in mind had to do more with justice and the maintaining of personal freedoms, rather than a swift and effective but potentially crushing government. An example of how the use of committees can go against what is right and just, comes from the midst of the Great Depression and continues all the way to the middle of the Civil rights movement. The House of Representatives by the way of the Rules Committee effectively blocked legislation pertaining to civil rights, health care, and poverty (Magleby, et al 2008). Ideally, allowing the two chambers to decide how they govern themselves in how they go about their business, this gives them the ability to break down their houses into more manageable parts. To give each house a sense of direction, the leader of the political party, which has the majority of members, becomes the Speaker of the House. His job is to lead, with some restrictions, the House’s direction. Due to the number of members in the House of Representatives, they also have rules to limit the amount of time to debate a bill and they have the ability to appoint special committees that can move legislation through the process faster. The Senate’s set of rules differ than the House in various ways. For example, The House of Representatives, because of its size has limits on the amount of time that a member can monopolize the House floor for making a point. In 1841, The House declared, “no member shall be allowed to speak more than one hour to any question put under debate.” However, in the Senate during the passage of the 1957 Civil Rights Act, Strom Thurmond, a segregationist Senator from South Carolina used a filibuster to delay the vote. While representing the people of his state he used the tactic of making a long speech or series of speeches in order to delay a vote. For 24 hours and 18 minutes, he read election laws, the Declaration of Independence, Washington’s farewell address, as well as the Bill of Rights (See Thurmond, Strom. (1957). Congressional Record proceedings and Debates of the 85th Congress First Session. Fortunately, the bill passed into law with a 72 to 18 vote in the Senate. The people of the United States are only represented by either house in proportion to the amount they speak up and let their representatives know what they want. As a whole, United States citizens want their independence from government; however, they want government to fix their problems when it is convenient. Having two-year terms for House members seems like a good idea, one’s Representative, is almost always essentially campaigning in their home districts. They must split time between Washington D.C. and their home states. While Senators spend more time in Washington, reviewing laws, approving the one thousand or so presidential appointments and lobbying for their favorite bill. One strategy used by House members to meet the people they represent; besides having open office hours is to announce that they will be meeting with their constituents at a public place. Meeting your Representative or Senator certainly gives one the sense of being heard, however, because of the time it takes to get a proposal through the bill to law stages, a House member may not be able to follow a piece of legislature through the long process. A Senator, may be less available, however, may actually be in office long enough to see the bill become a law. Together, while a House member may start the process of make a proposal a law, ultimately it relies on how influential they are on the House floor. Once the bill passes the House and moves on to the Senate, it is up to the state constituents to influence their Senator to vote on that bill. J.W. Government by the People. New Jersey: Prentice Hall, 2008.